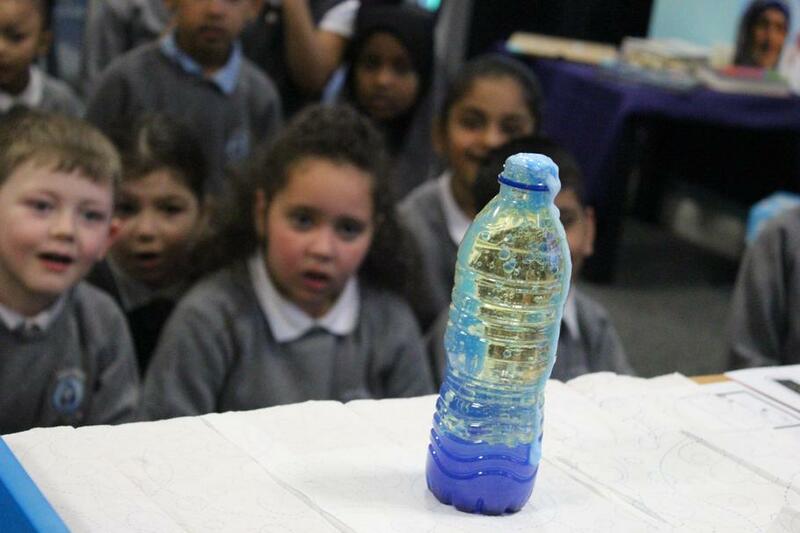 Science is all about children developing their sense of wonder and curiosity about the world around them. 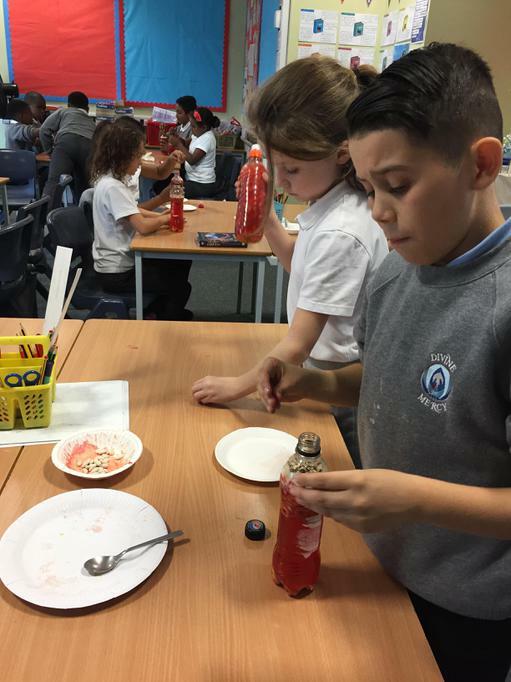 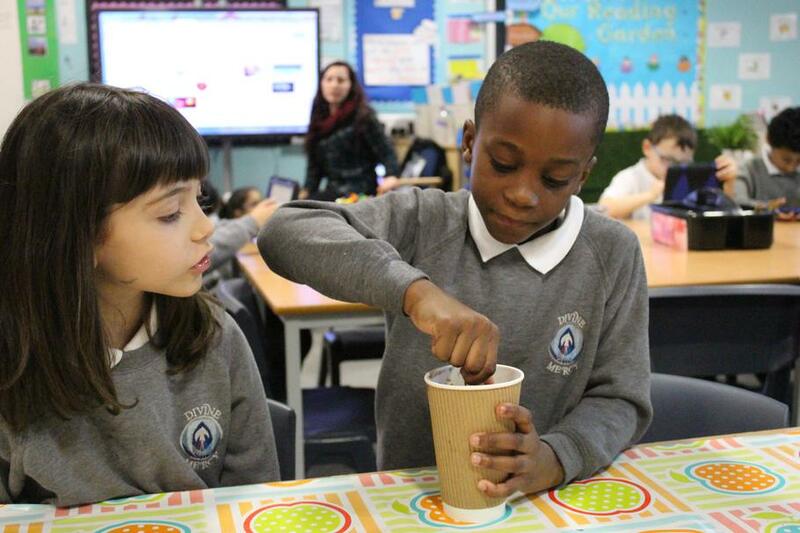 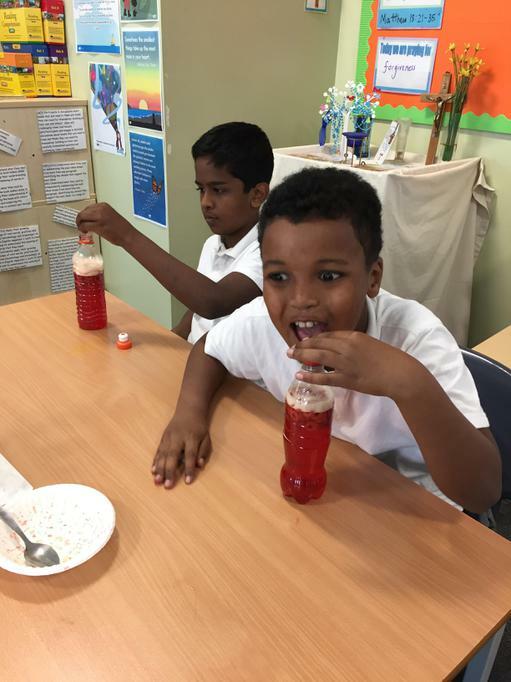 At The Divine Mercy, we use a range of teaching methods in science lessons, with an emphasis on developing and extending the children’s existing scientific ideas. 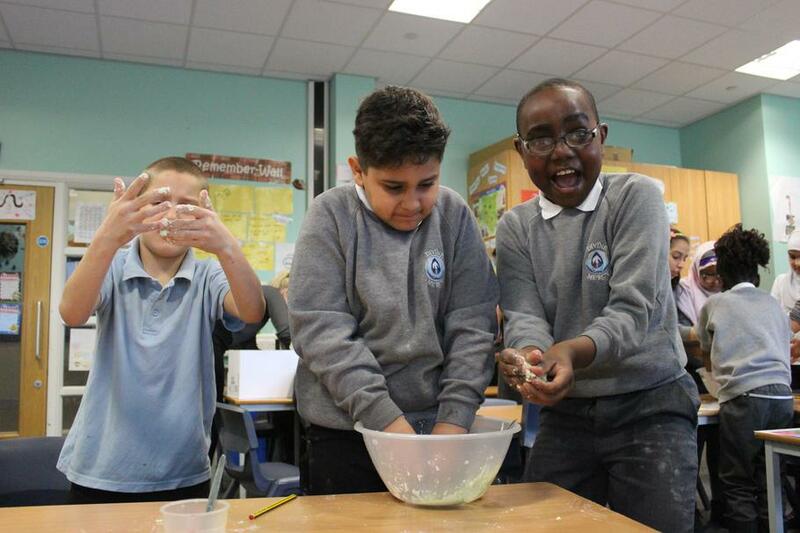 This leads to children learning to work as scientists, planning and undertaking practical investigations. 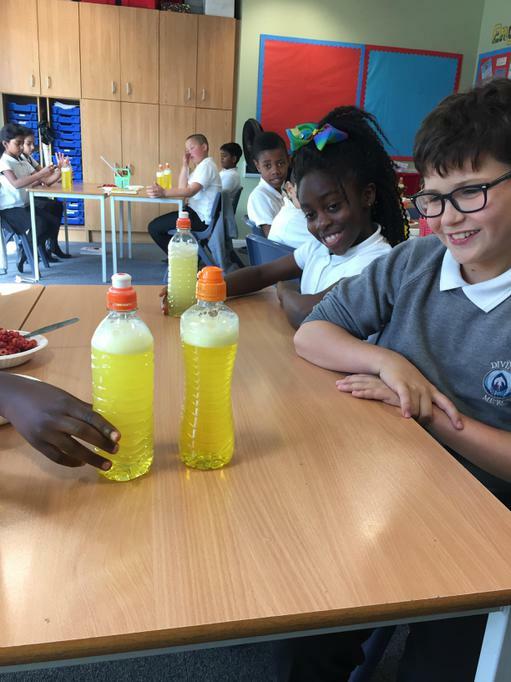 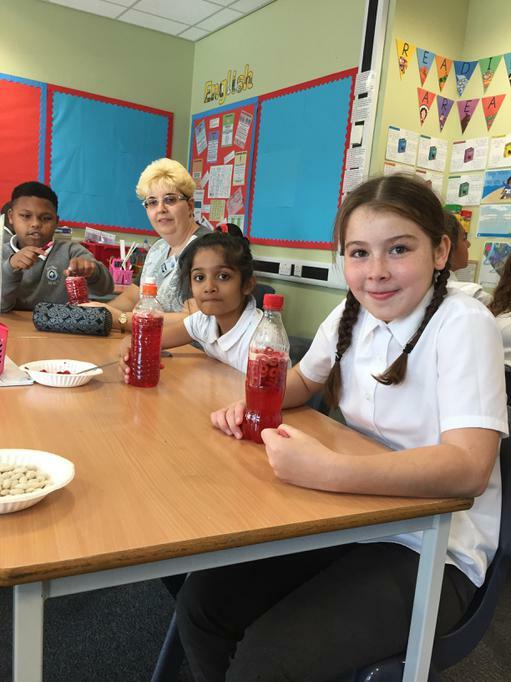 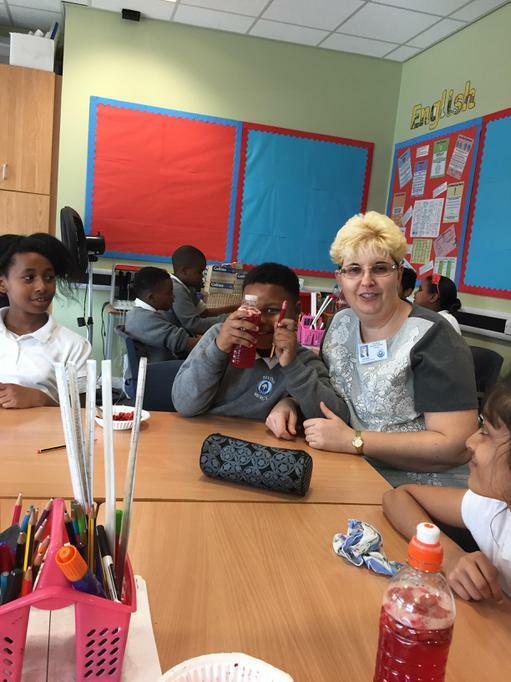 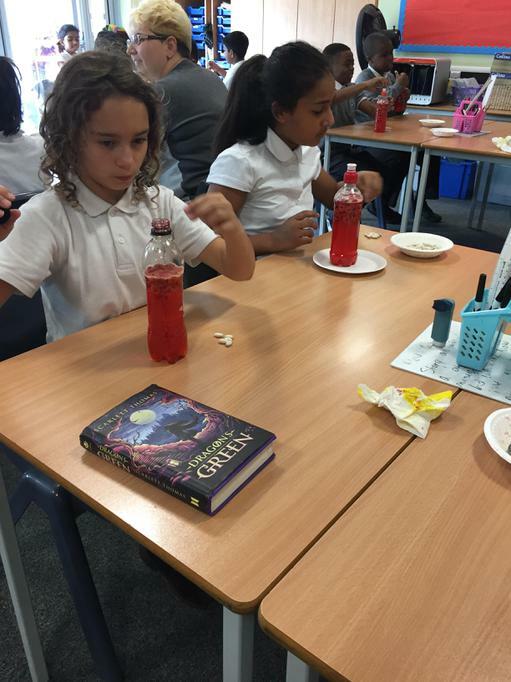 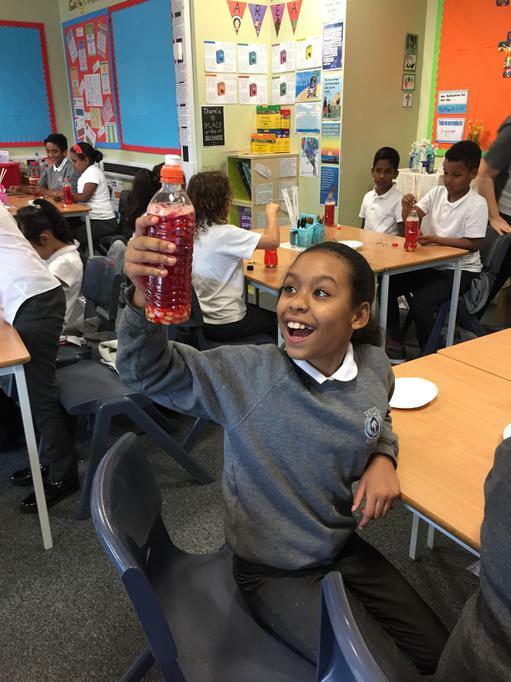 Each year the children cover different topics from Biology, Chemistry and Physics, deepening their understanding of nature, scientific processes and how science can be used today and in the future. 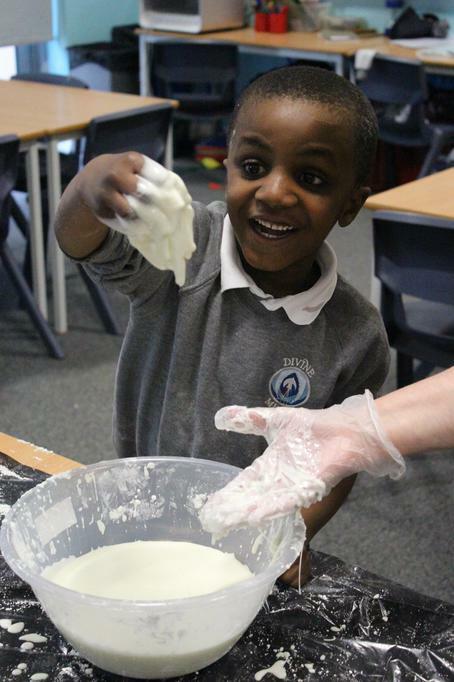 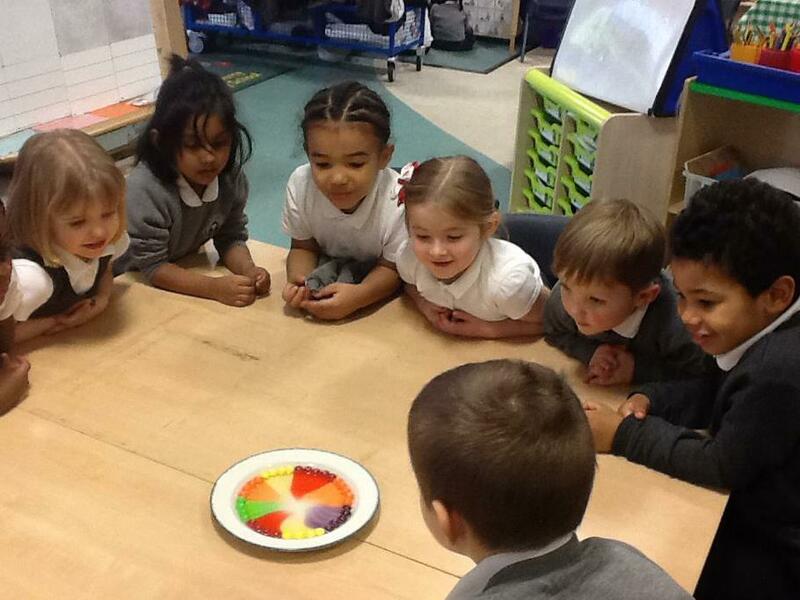 Science is explored mainly through 'Understanding The World' part of the EYFS framework. 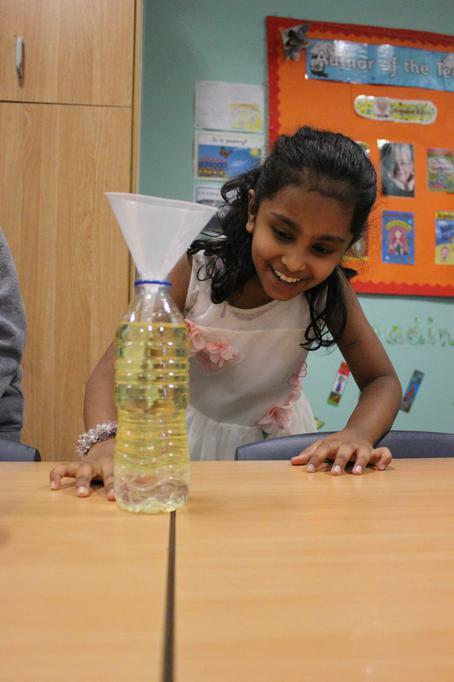 Children explore creatures, people, plants and objects in their natural environments. 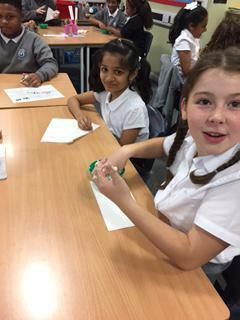 They observe and manipulate objects and materials to identify differences and similarities. 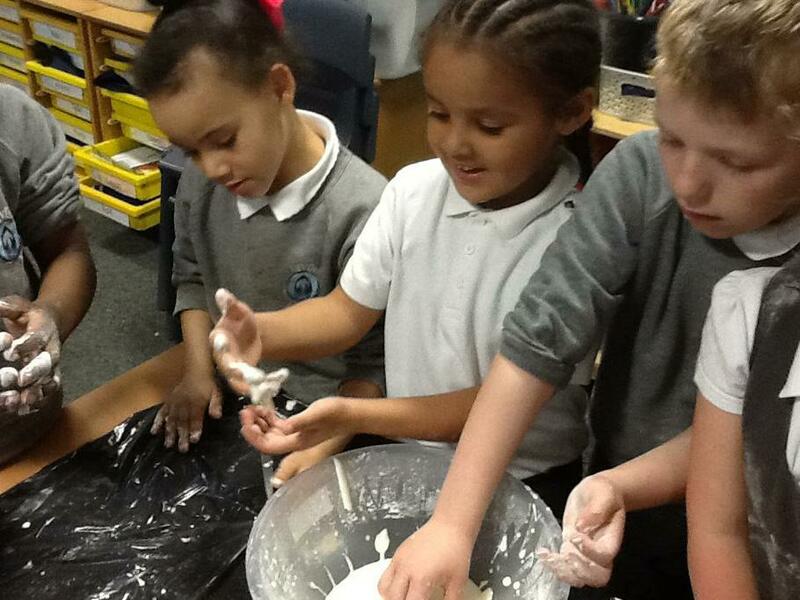 Children also learn to use their senses. 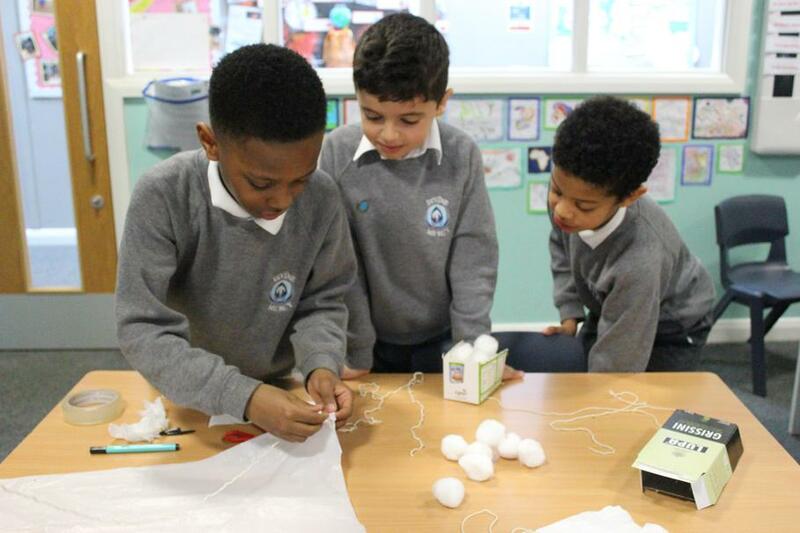 In the "Characters of learning" section of the framework we also develop the children's learning skills. 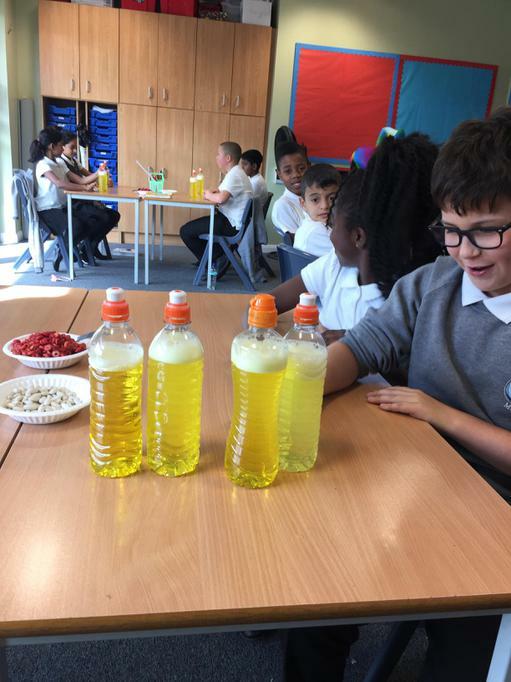 Study plants, animals (including humans), everyday materials and their uses, seasonal changes, living things and their habitats. 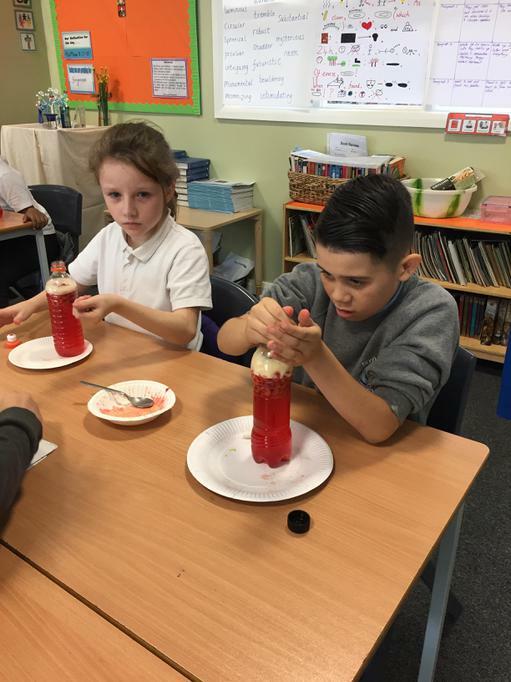 Study plants, animals (including humans - nutrition, skeletons, muscles), rocks and soils, states of matter, light and sound, forces and magnets, electricity, living things and their habitats. 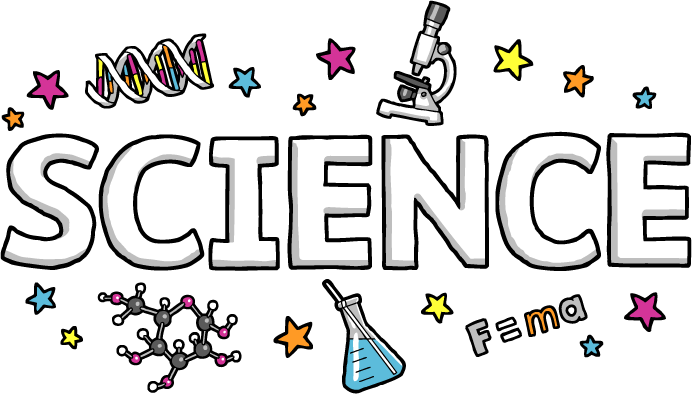 Study animals (including humans - ages and stages, and evolution and inheritance), properties and changes of materials, earth in space, forces, living things and their habitats, light, electricity. 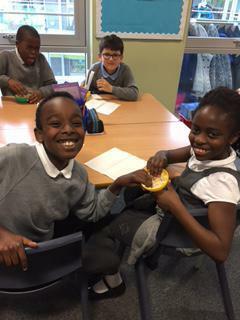 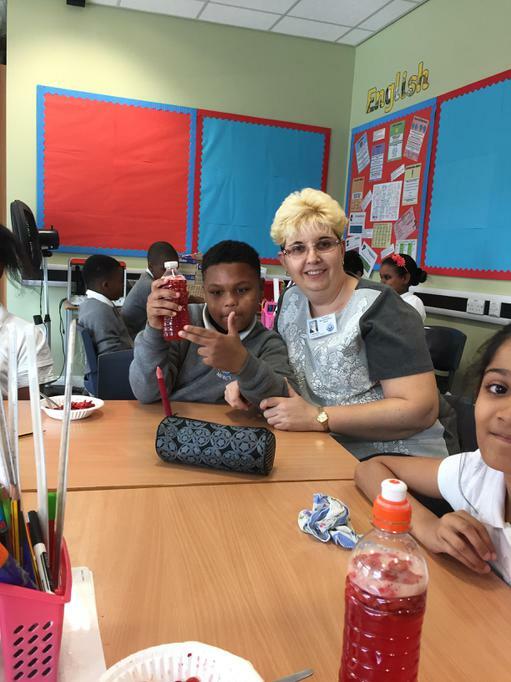 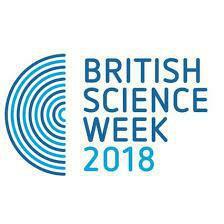 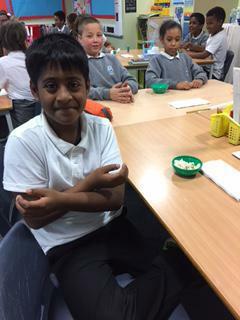 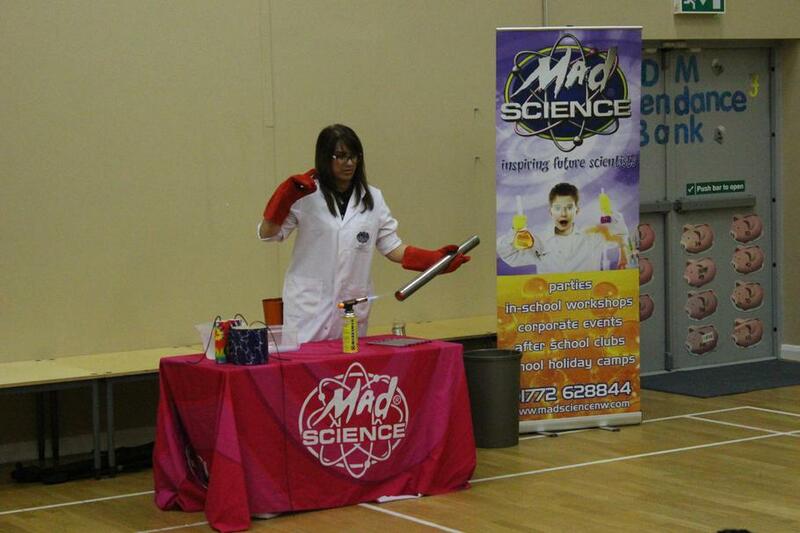 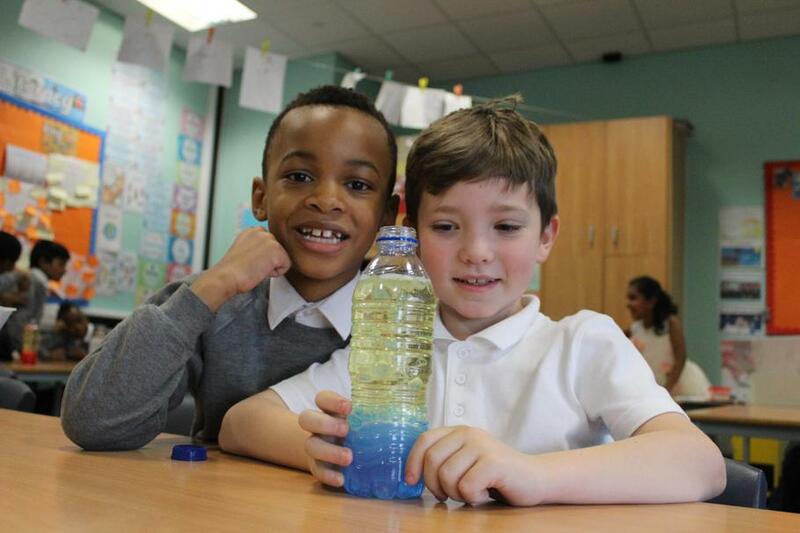 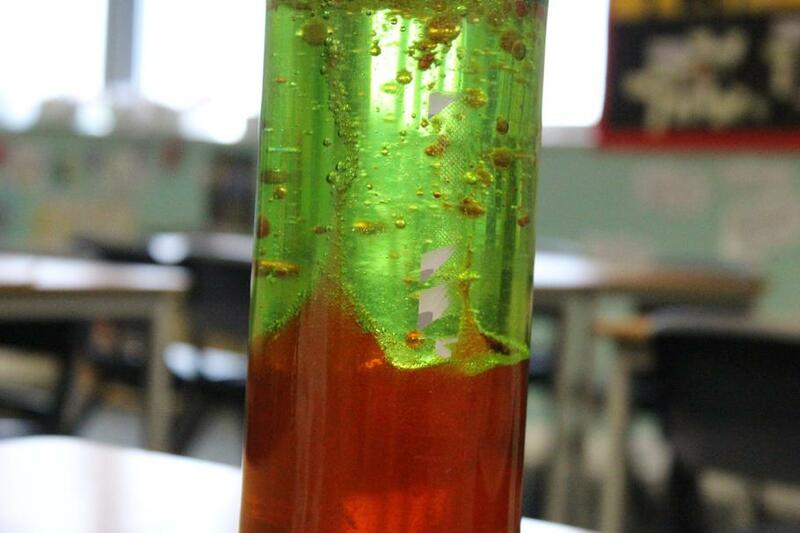 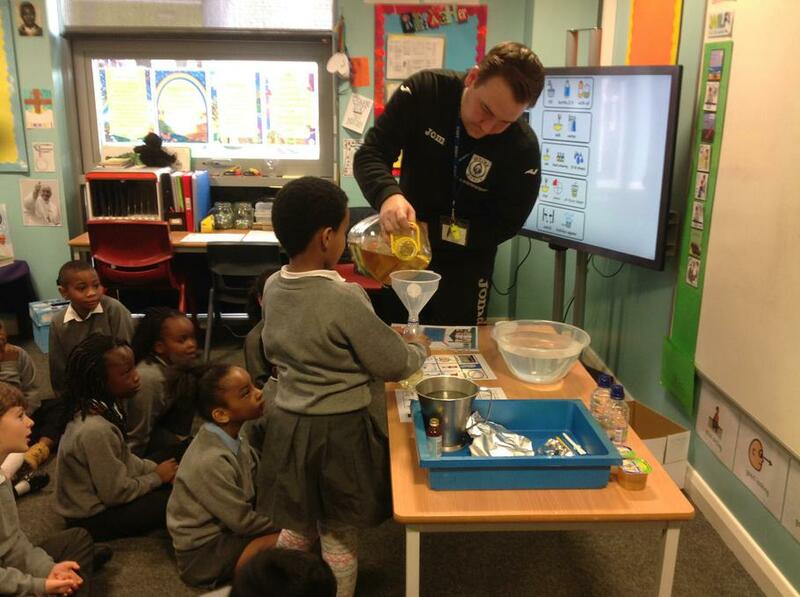 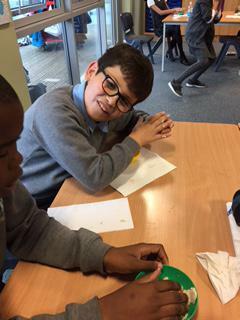 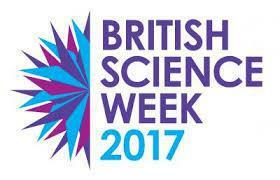 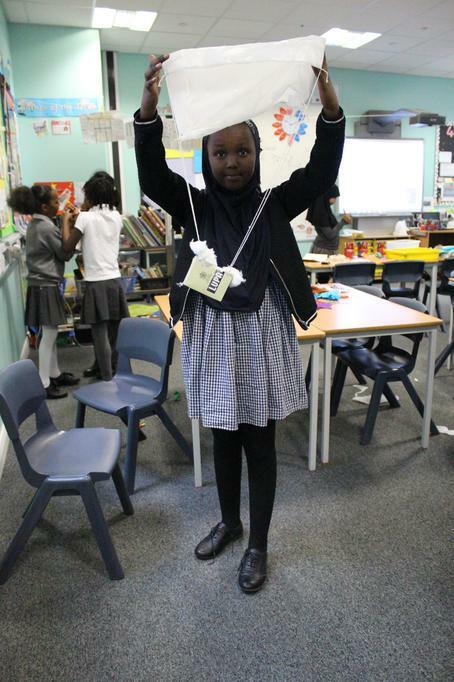 We had a great time during Science week last year learning about changes in Science. 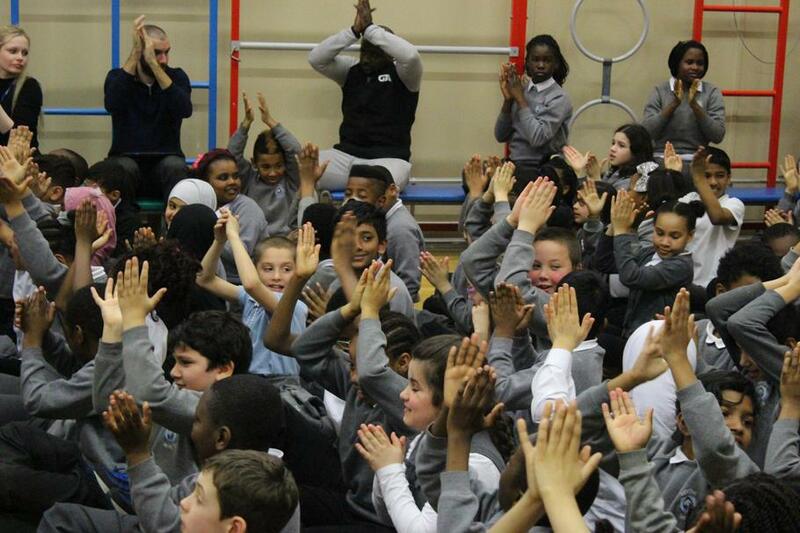 We can't wait to see what we'll get up to this year! 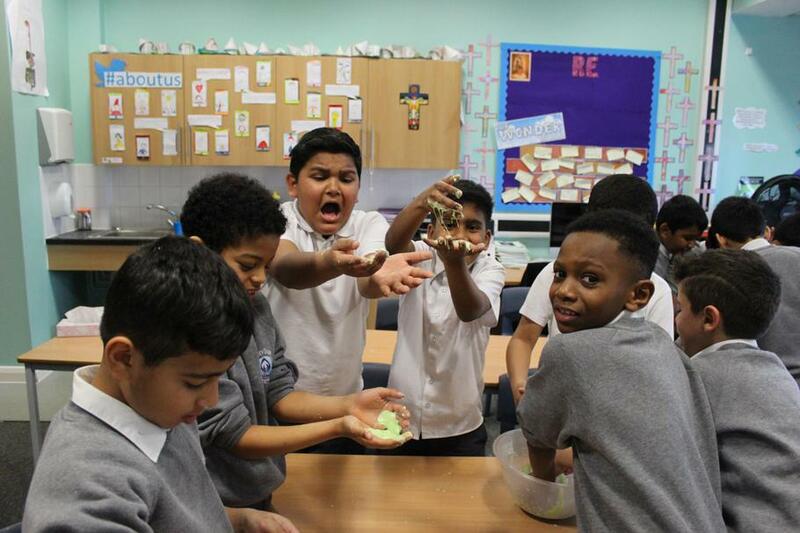 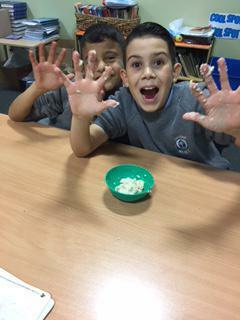 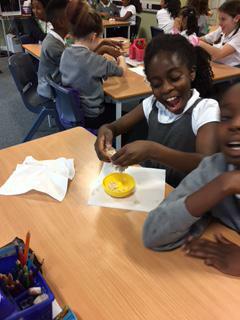 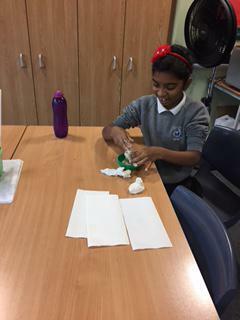 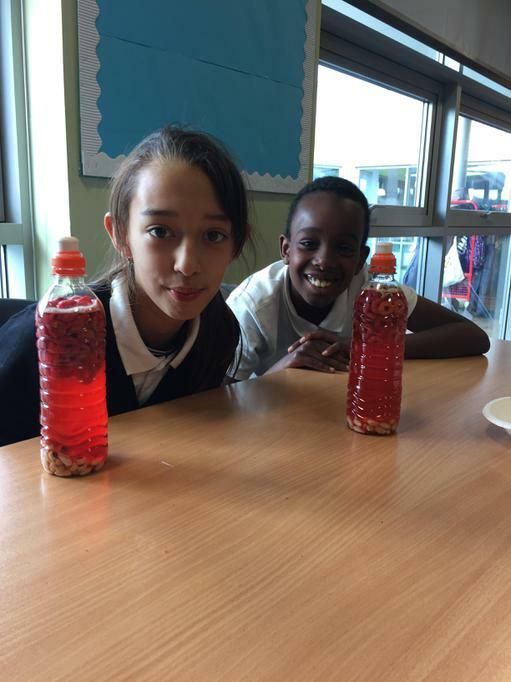 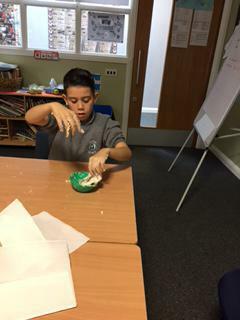 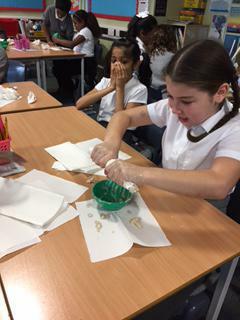 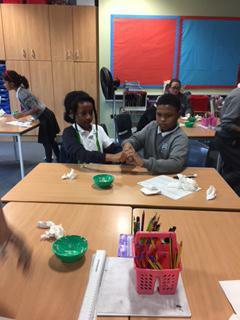 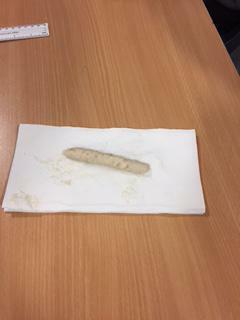 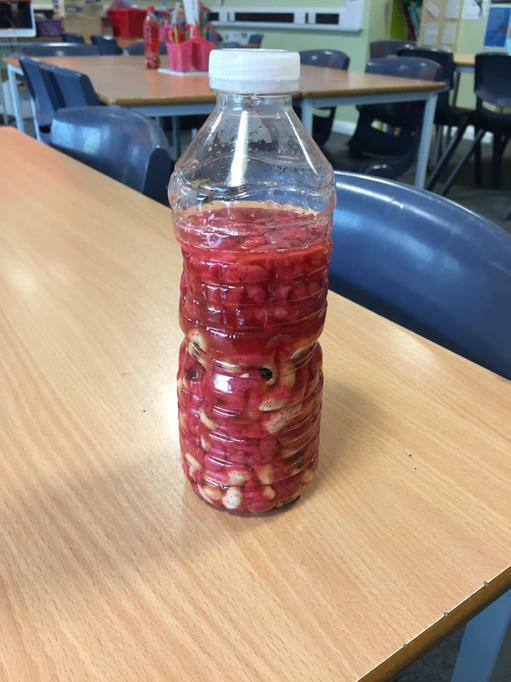 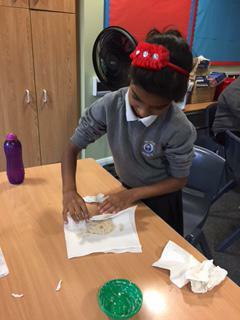 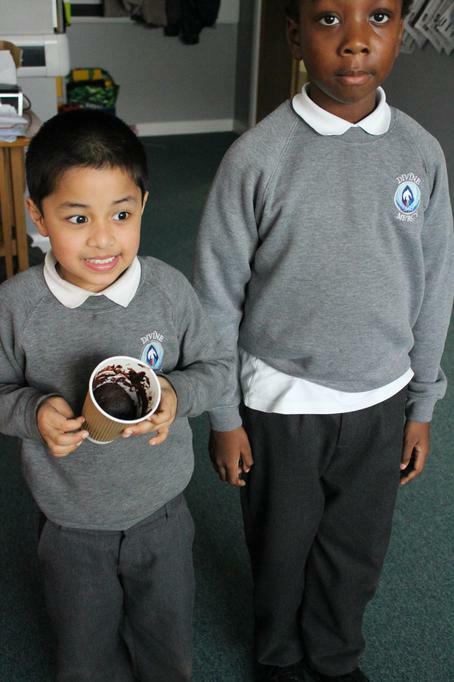 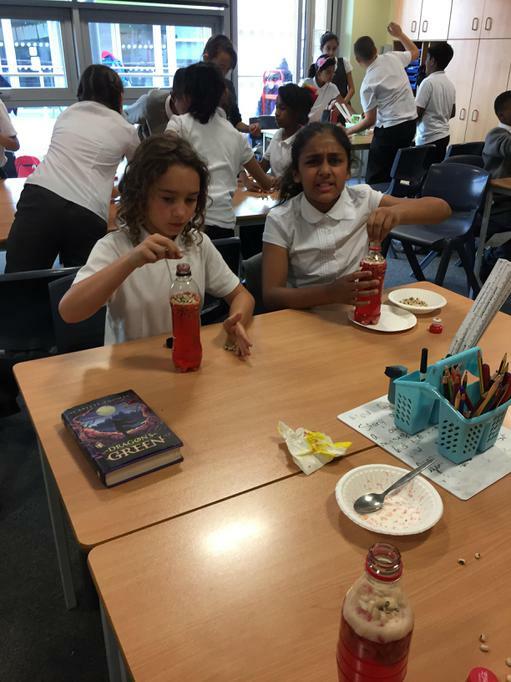 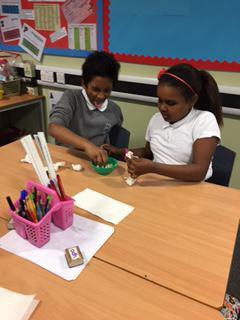 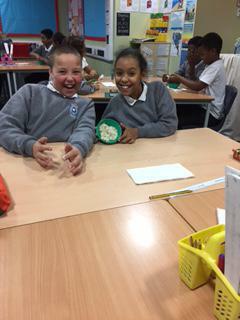 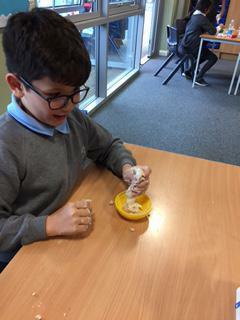 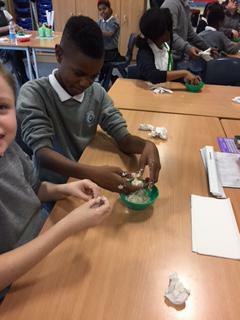 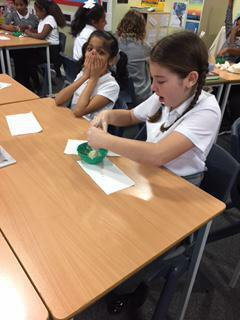 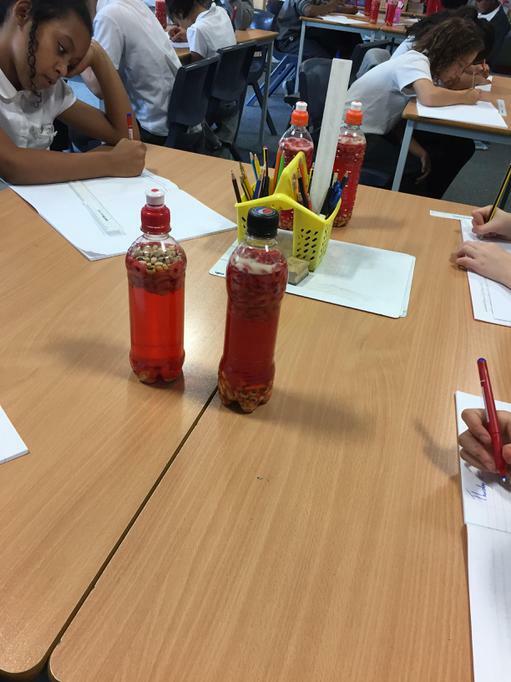 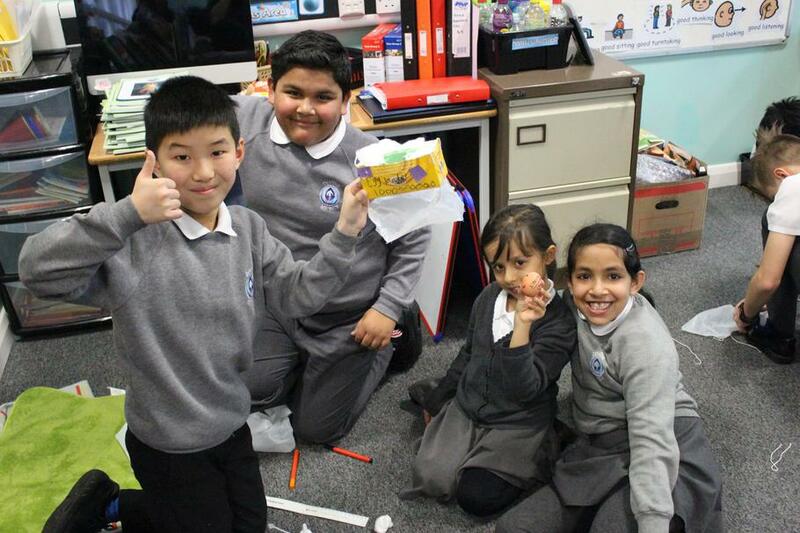 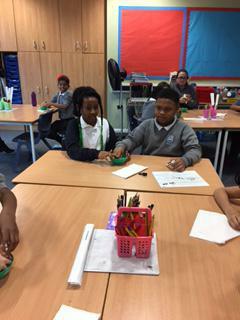 Year 6 have been learning about the human body by creating their own blood and poo!